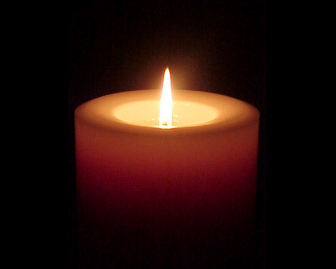 Donald Paul Smith, former resident of Darien for 48 years and a town registrar of voters for 20 years, died peacefully in Maryland on April 3, 2019. Born July 24, 1930, he was husband of deceased Barbara (“Bobbie”) Smith and father of sons Don and Chris Smith of Chicago and Columbia, Maryland, both mid-1970s Darien High School graduates. He was best known for his retirement activities of founding therapy dog programs in Fairfield County to help comfort hospice and hospital patients. He also founded library reading programs to help challenged children who preferred reading aloud to his non-judgmental therapy dogs than classmates.